You know what I'd really like? 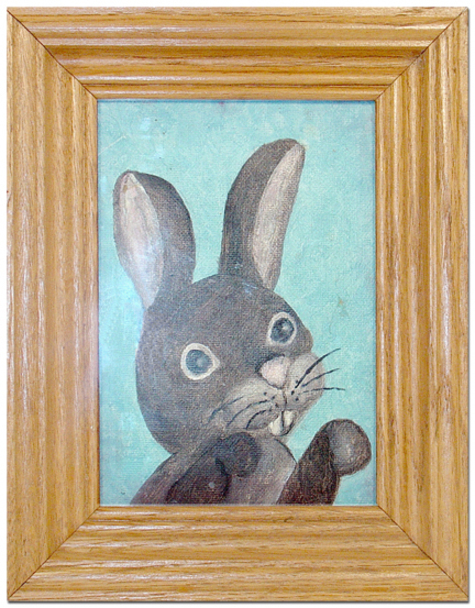 A painting of a bunny. I think I'll commission an artist to do one and then hang it in the foyer so that all my guests will know how cultured I am. This is the worst subject matter, ever, for a portrait.